If you’ve been bitten by a dog, keep these facts in mind…..
Dog bites can be particularly painful, very frightening and result in graphic injury. The best practice is to remain calm and get away from wherever the dog is located. If you are injured, make sure you take steps to keep from contaminating the wound. If you’re squeamish, don’t look directly at it. The next key is to evaluate your injury – remember, if you cannot deal with the sight of blood, have someone help you with this step. It is important to take a moment and determine the extent of your injury. If the dog simply scratched you, or didn’t leave any mark at all, you still should document where the dog made contact with you – take photos, notes, and anything else that will help you remember where and how the attack happened. If your wound is more serious, and the bite penetrated your skin or there is any amount of blood, you should tend to the wound. In either event, whether you consider it serious or not, you should seek medical attention immediately. If there is any evidence the bite may have pierced skin, you have a chance for infection or worse. Best practice is to go see an emergency room doctor directly after the incident to make sure you didn’t catch anything from the dog. The need to contact the dog warden, police department or health department is two-fold. First, it is important to make sure the animal is up to date on its rabies vaccinations. The dog warden will be able to determine that, and will take steps necessary to quarantine the dog to assure no one else is bitten. Second, the dog warden will make a report and pass it on to the county board of health. This level of documentation is crucial if you are thinking about pursing a claim against the dog owner or their homeowner’s insurance company. Finally, you should take down all the information available to you. The dog owner’s information and homeowner’s insurance company are crucial. Any representative from a police department, animal shelter, dog warden or health department should provide you with their names, contact information and report numbers. Make sure you have a log of your medical treatment – including diagnoses, hospitals, doctors and follow-up appointment dates. Exchanging accurate information will ensure that all injuries and damages are compensated for. If you determine that you have been severely injured and are thinking about filing a claim, you may want to consider employing a dog bite or personal injury attorney. 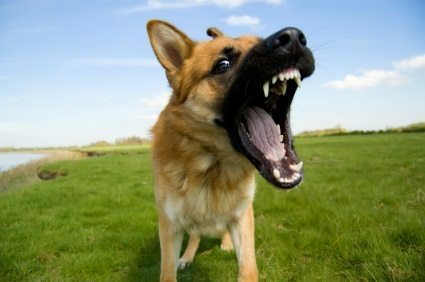 Insurance adjusters that deal with dog bites are virtually the same as those who deal with car accidents – they may be difficult and frustrating to deal with. While Ohio law allows for a limited time to file a dog-bite claim, it is best to contact an experienced Ohio attorney as soon as possible. 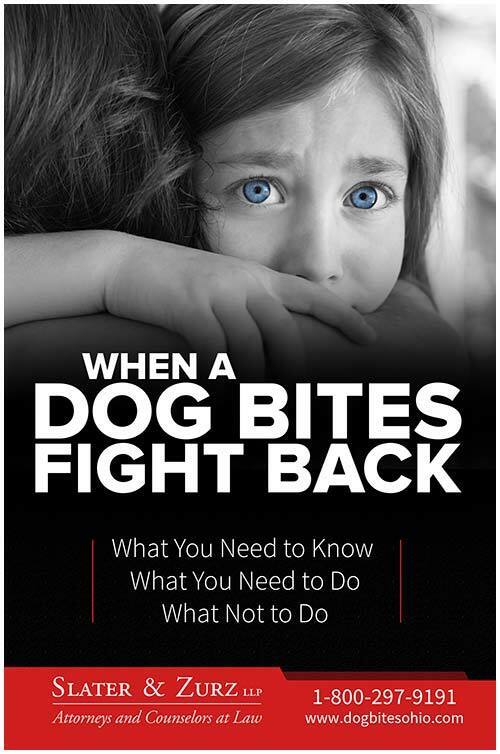 If you, your spouse, your child or other loved one has been attacked by dog, please contact us for a free consultation and speak with an experienced Ohio dog bite attorney. We make ourselves available at all times including evenings, weekends and holidays. Please call us at 1-888-998-9101, chat with one of our 24-hour live chat operators or send us a website message.